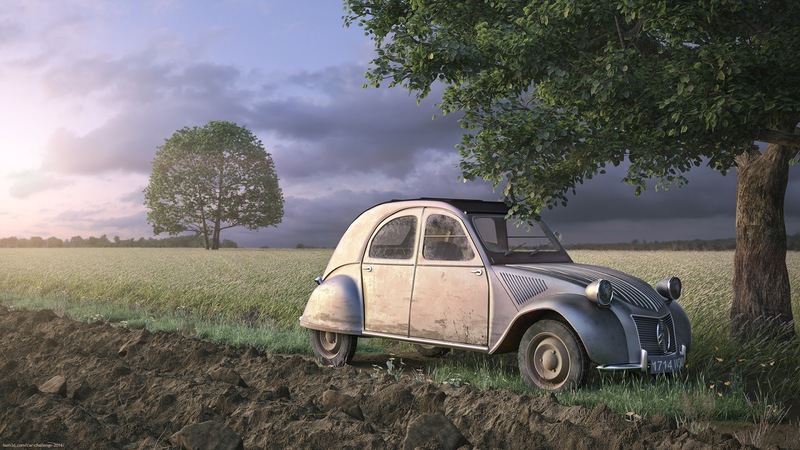 [ #Automotive #Rendering ]Humster 3D announced Its third annual competition for the best car render - Humster 3D Car Render Challenge 2016. It is the largest awards event for the car 3d modeling and visualization industry. The competition, held in partnership with leading companies and 3d software manufacturers. Participation in the contest is open to all comers, whose works comply with the rules.There are no limits for creativity: you can choose any automobile you like whether it is racing or imaginary vehicle. The winning entries will be published in magazines and get maximum attention from the community. Deadline is September 13 to November 29. Join them here!